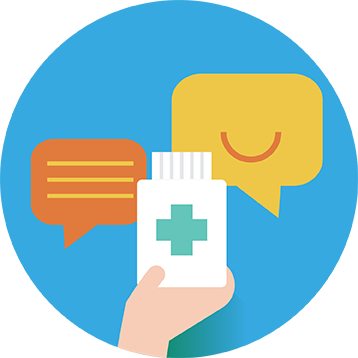 Care for yourself at home if you have a common health issue, like a cough, cold, sore throat or headache. 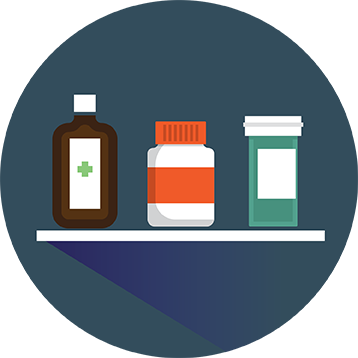 Make sure you get plenty of rest and take your usual painkillers or medicines, if you need them (always read the label). 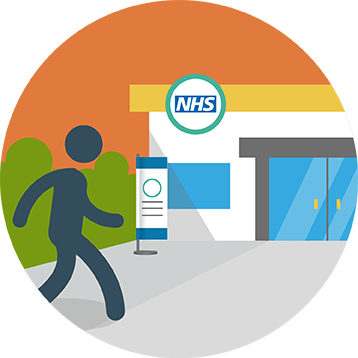 Make an appointment with your GP if you are feeling unwell and it’s not an emergency. 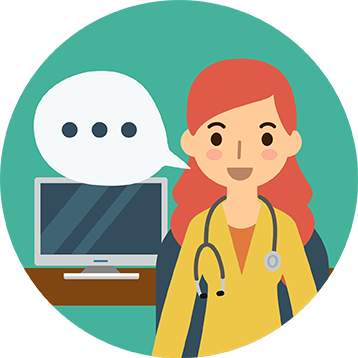 You can even book an appointment in the evenings and at weekends thanks to GP extended access. Out of hours you can still call your GP surgery and follow the instructions on the answerphone message. You can also call NHS 111 for help. Call NHS 111 if you’re worried about an urgent medical concern or if you're not sure which NHS service you need, or you can visit NHS 111 online at 111.nhs.uk. NHS 111 is available 24/7. 196 High Street, First Floor, Erdington, Birmingham, B23 6SJ. Telephone 0121 686 8010. 15 Katie Road, Selly Oak, Birmingham, B29 6JG. Telephone 0121 415 2095. Boots The Chemists, Lower Ground Floor, 66 High Street, Birmingham, B4 7TA. Telephone 0121 255 4500. Clodeshall Road, Washwood Heath, Birmingham, B8 3SN. Telephone 0121 322 4210. Warren Farm Road, Birmingham, B44 0PU. Telephone 0121 465 5613. 134 Heath Street, Winson Green, Birmingham B18 7AL. Telephone 0121 389 1100. This service is commissioned by NHS Sandwell and West Birmingham CCG. Solihull Hospital, Lode Lane, Solihull, B91 2JL. Telephone 0121 424 2000. If you are worried about your drug and alcohol use, or someone else’s, call 0121 227 5890 or visit www.reachoutrecovery.org.uk for free and confidential help. 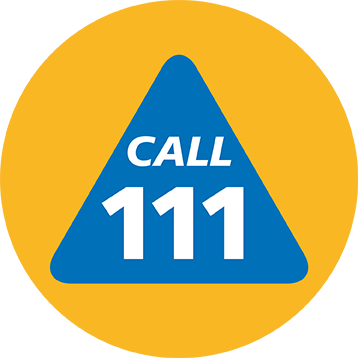 If you have toothache, you can call NHS 111 for your local out of hours service in the area. Alternatively, you can visit Birmingham Dental Hospital between 8am and 2pm, Monday to Friday. NHS dental charges may apply. Remember that Accident and Emergency (A&E) or 999 are for life-threatening emergencies only, such as loss of consciousness, persistent chest pain, breathing difficulties, severe bleeding or severe allergic reactions. Call NHS 111 if you’re not sure what NHS service you need.